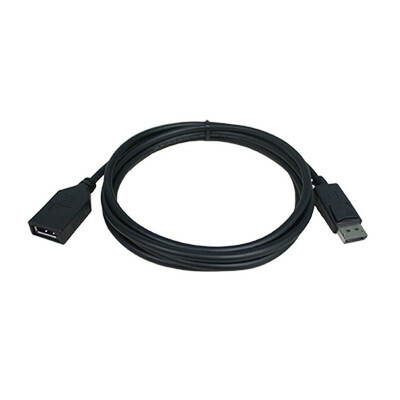 This cable extends out a DisplayPort male to DisplayPort female cable by six feet. This is perfect when you need a longer length, but don't want to replace the whole cable. Just extend it out with this DisplayPort extension cable until you get it exactly where you need it.